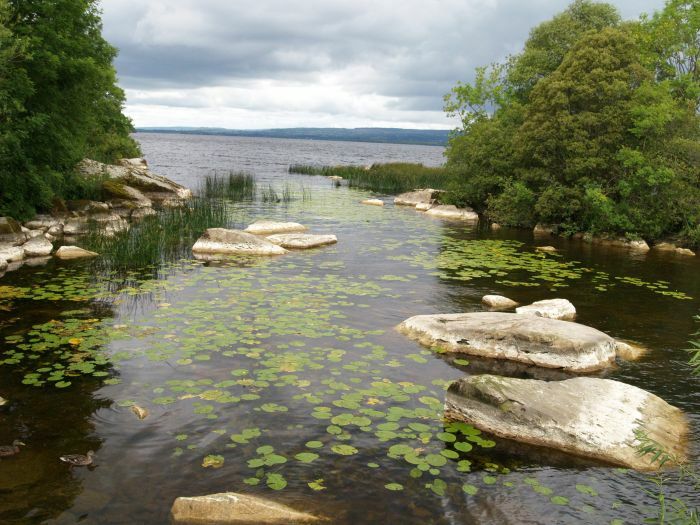 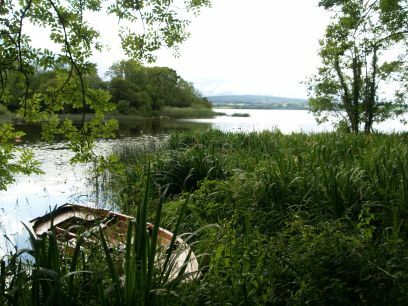 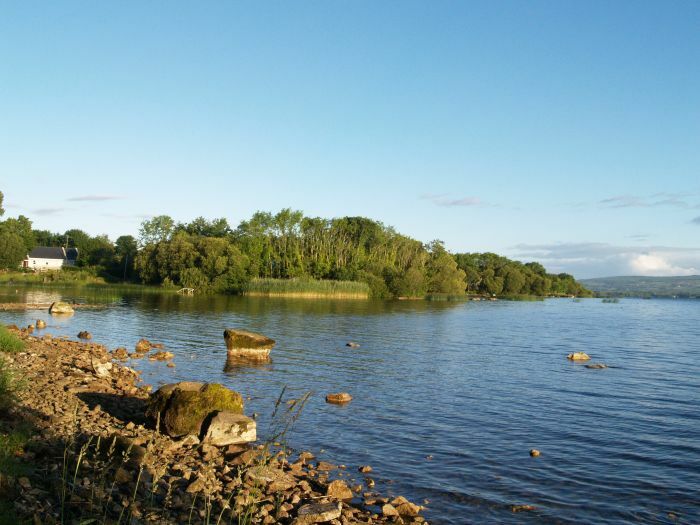 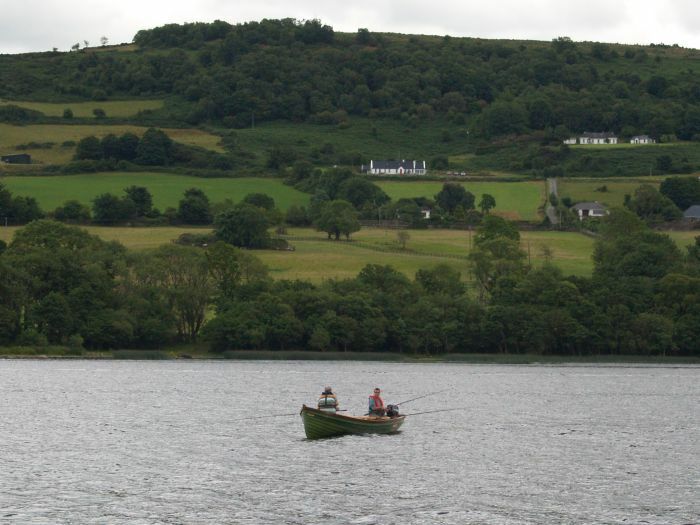 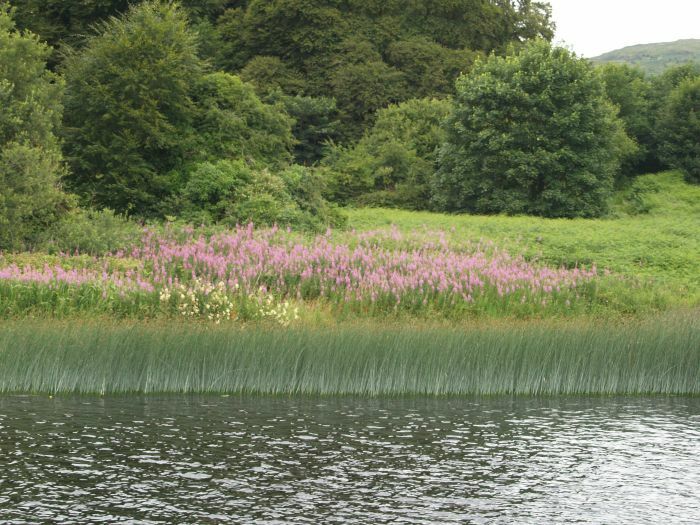 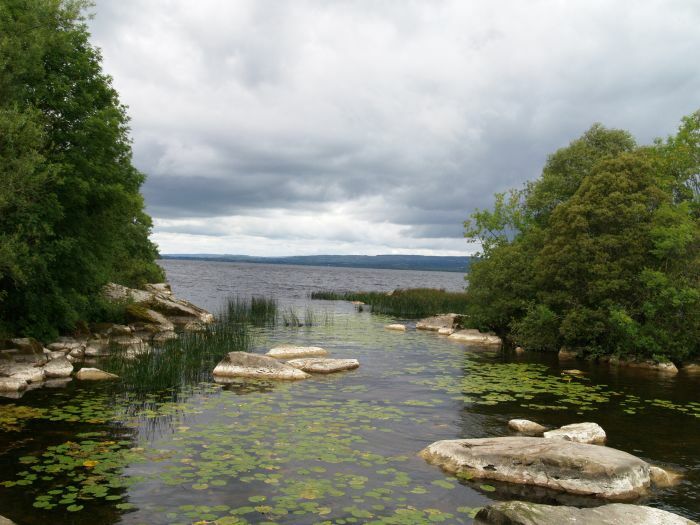 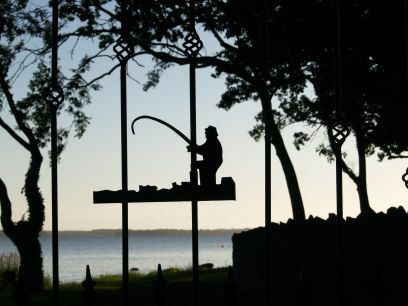 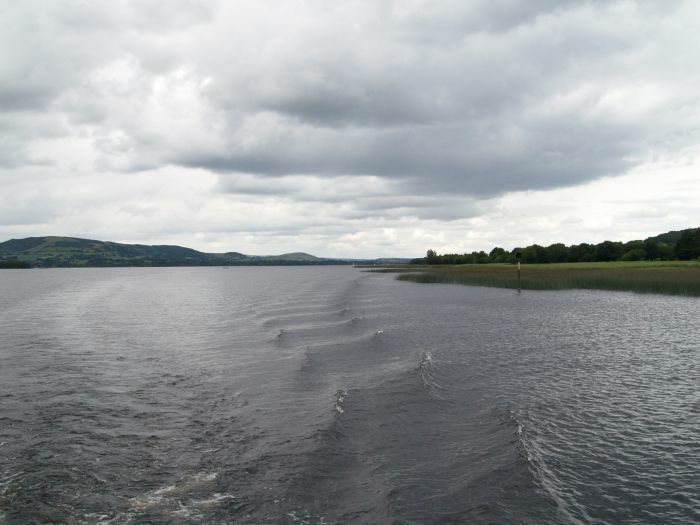 A quiet scene on the River Shannon near Lough Derg. 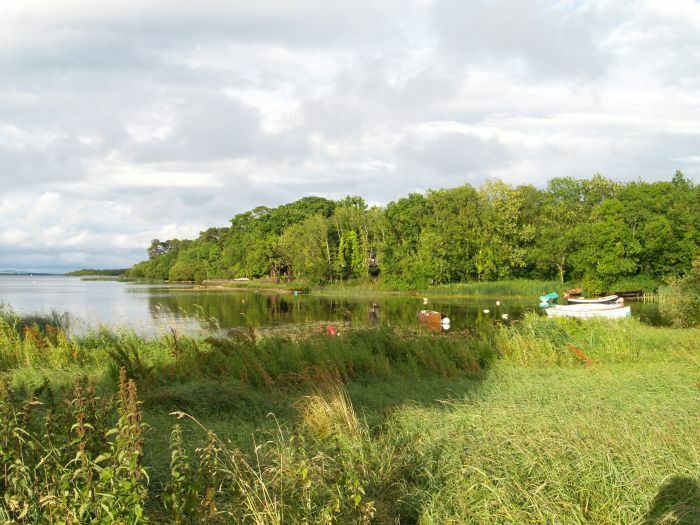 The small harbour and the Garrykennedy Castle, the scant ruins of a fortified tower house,once home to the O'Kennedy Clan in th 15th century. 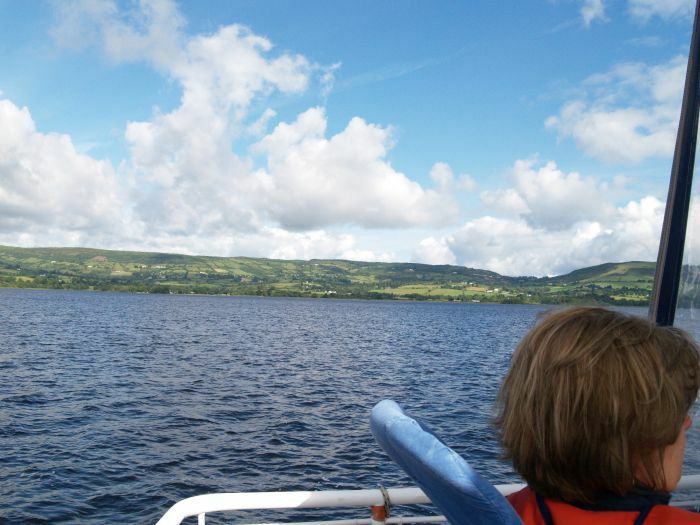 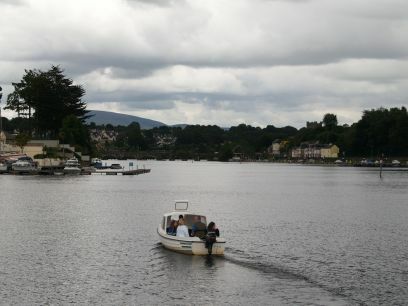 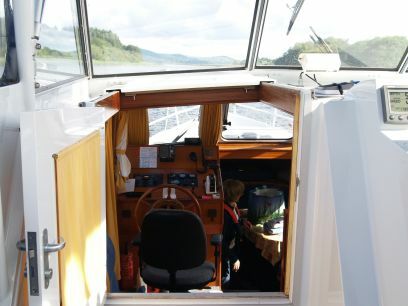 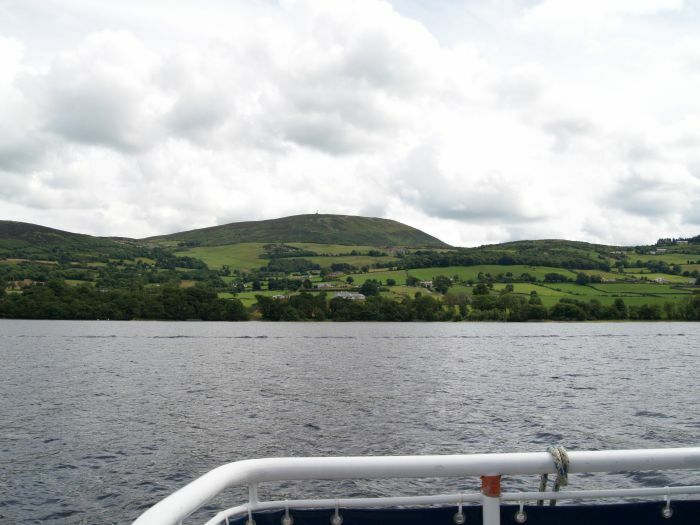 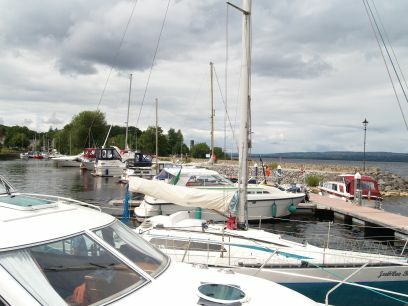 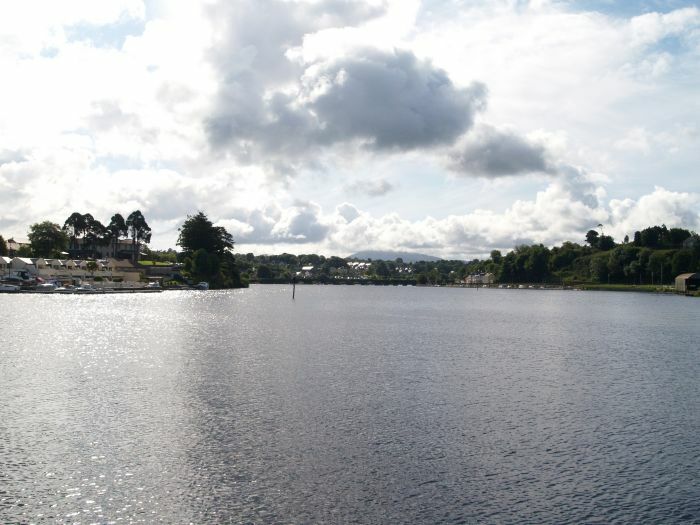 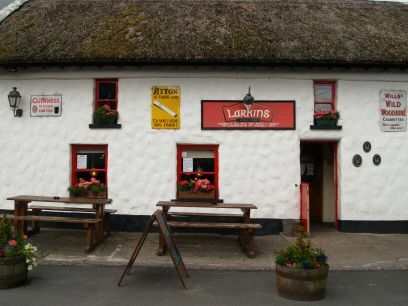 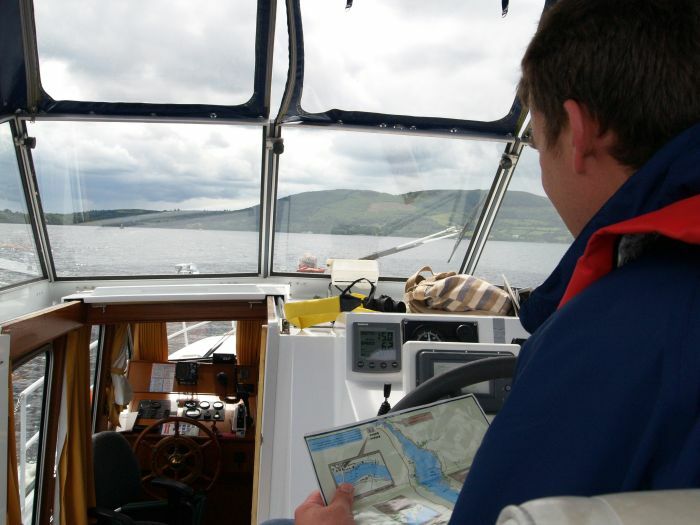 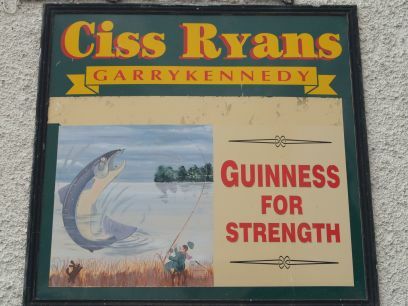 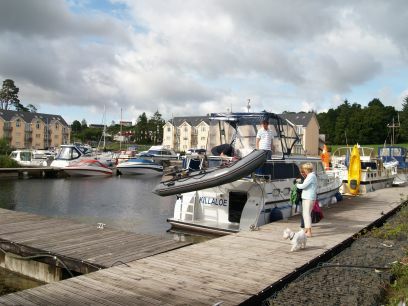 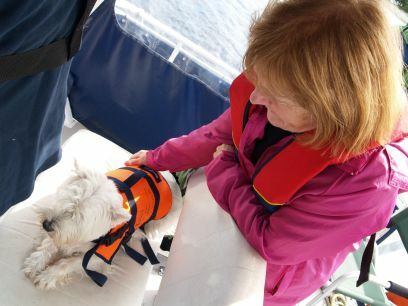 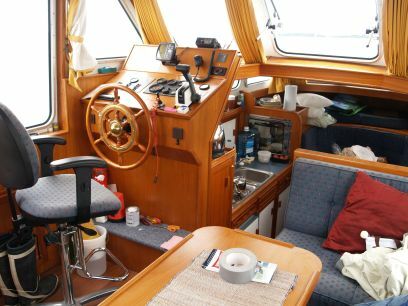 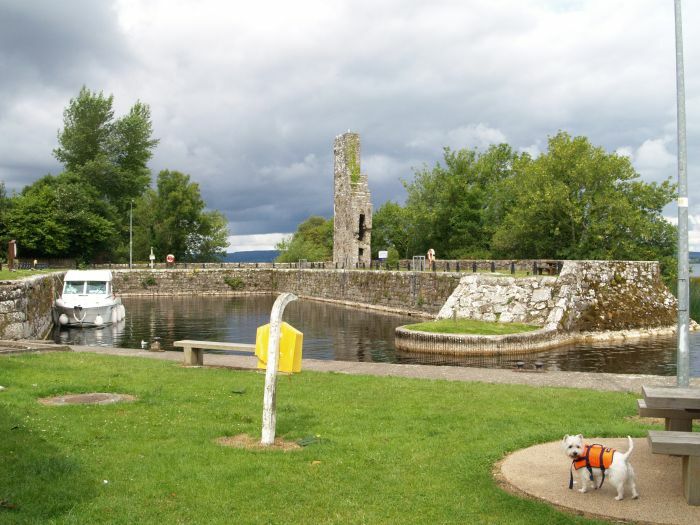 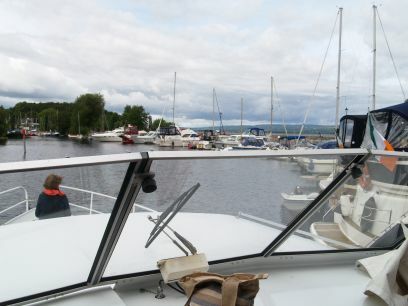 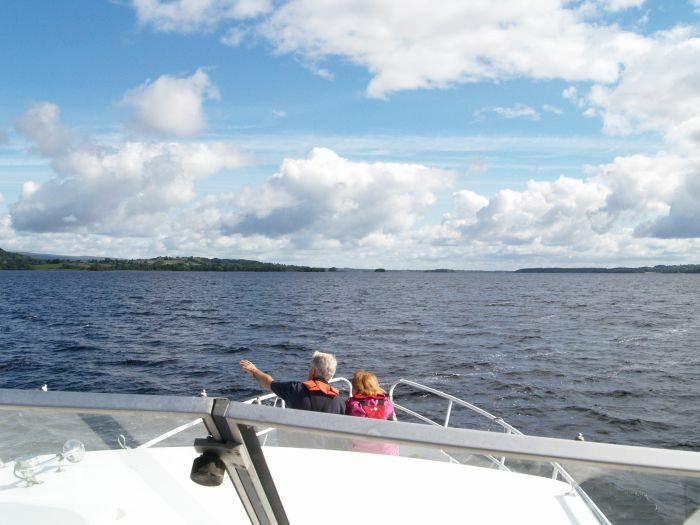 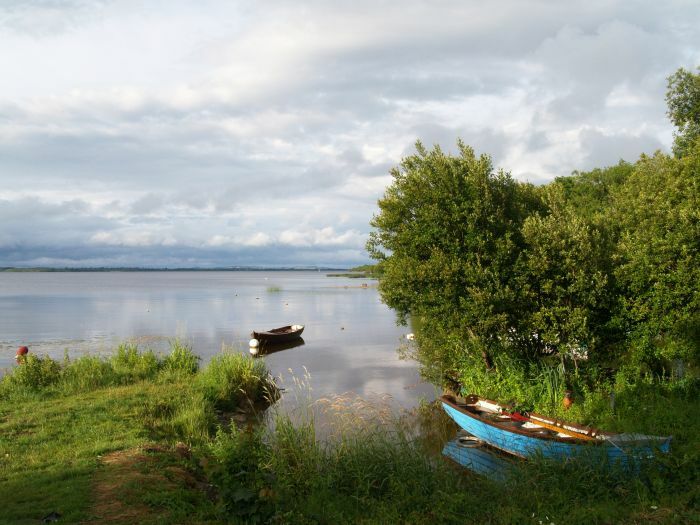 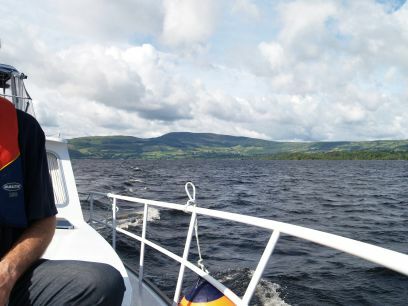 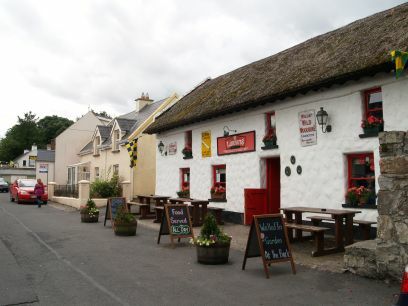 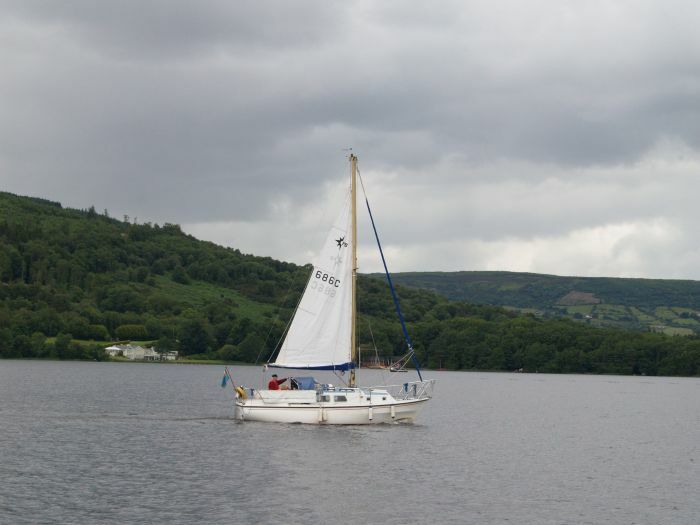 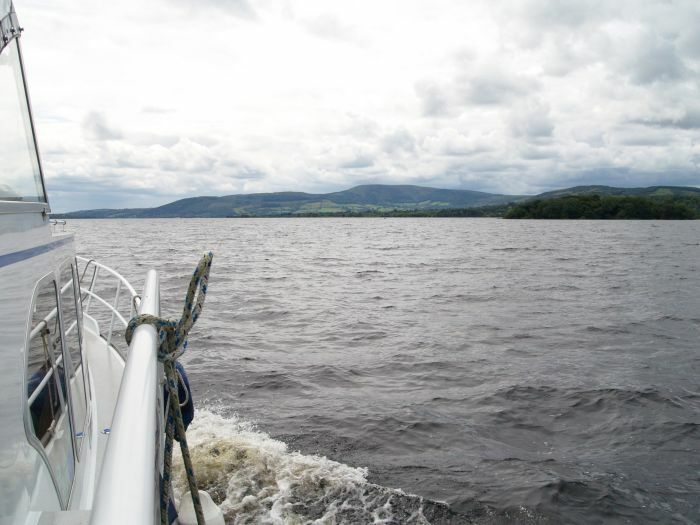 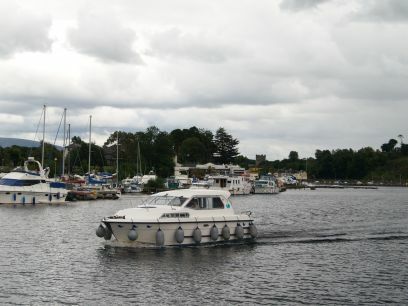 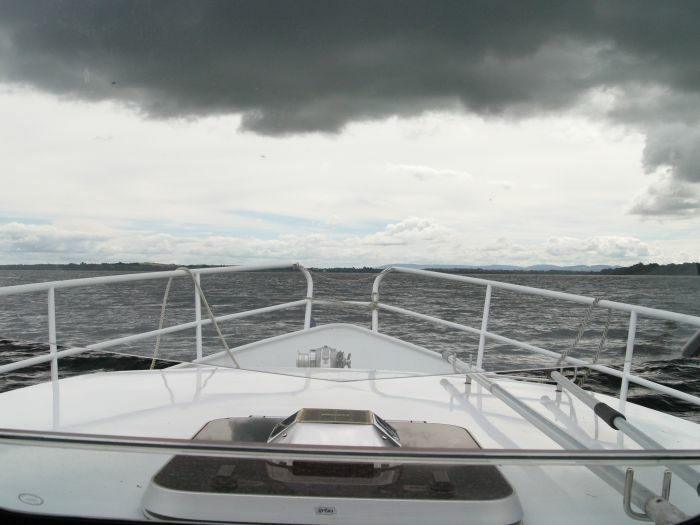 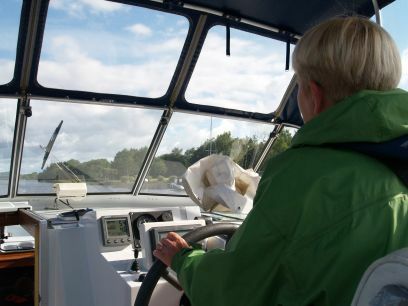 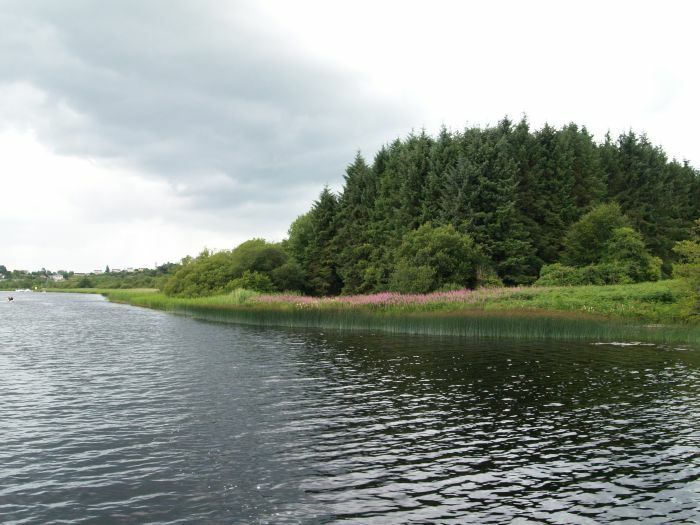 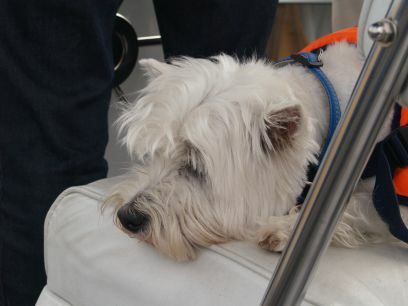 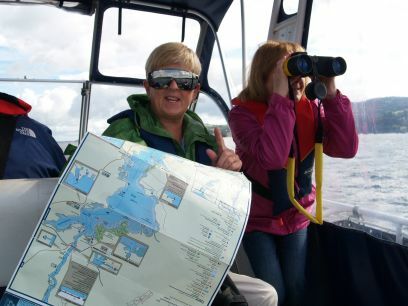 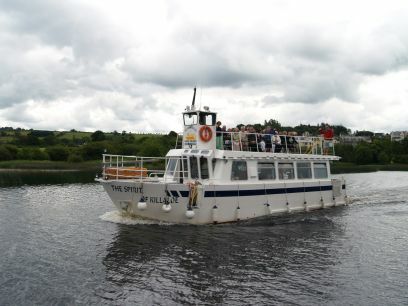 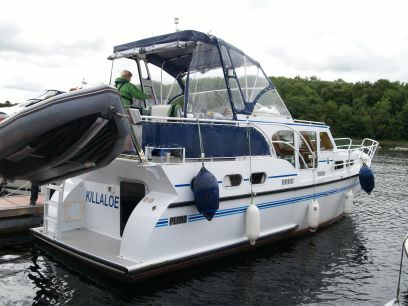 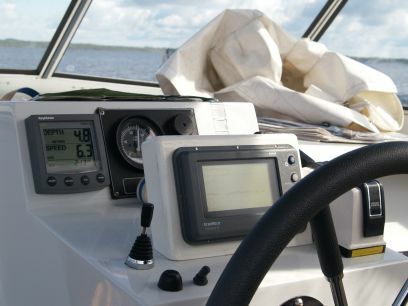 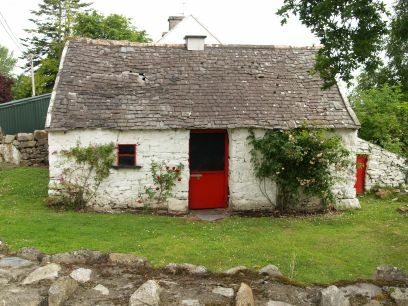 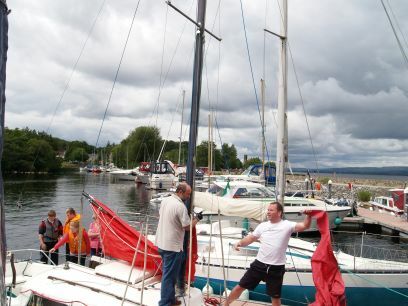 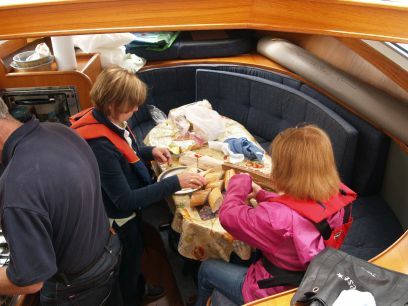 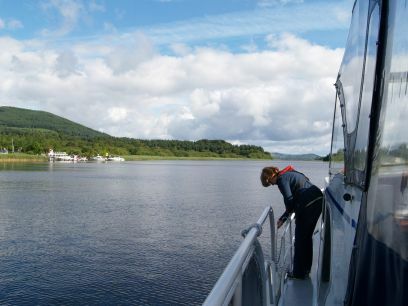 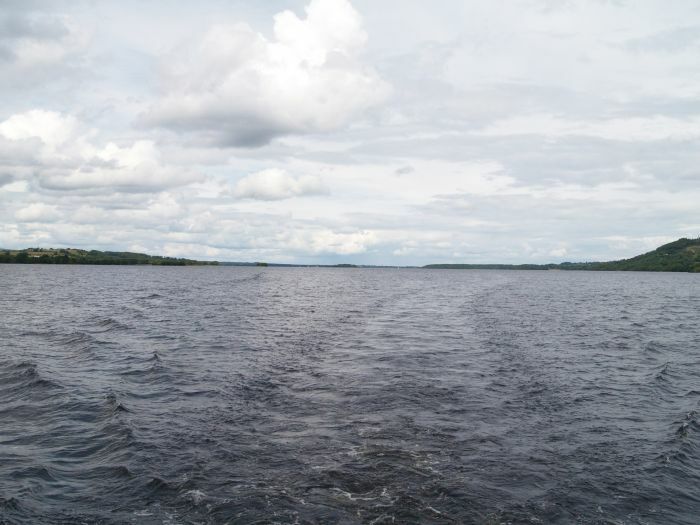 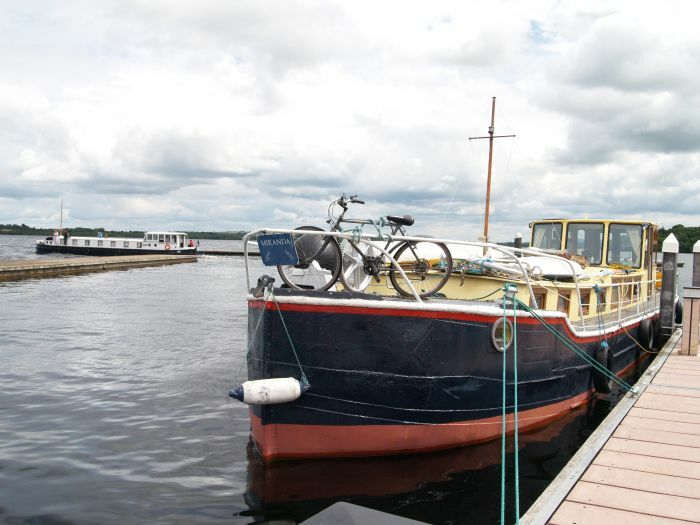 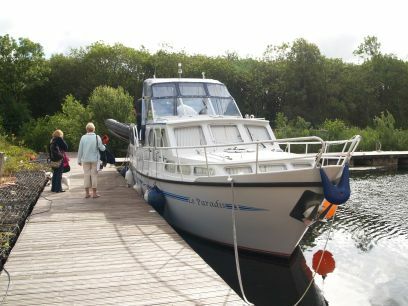 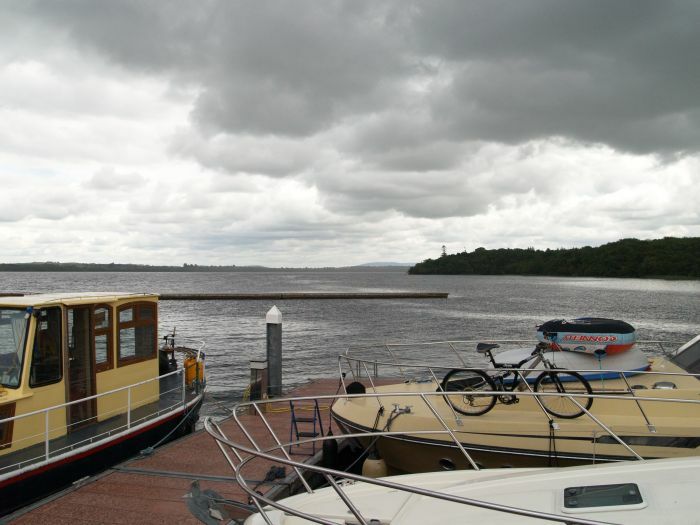 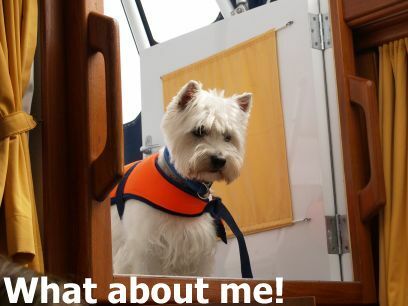 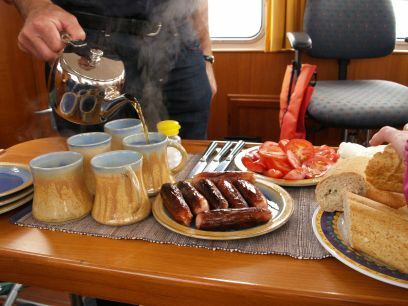 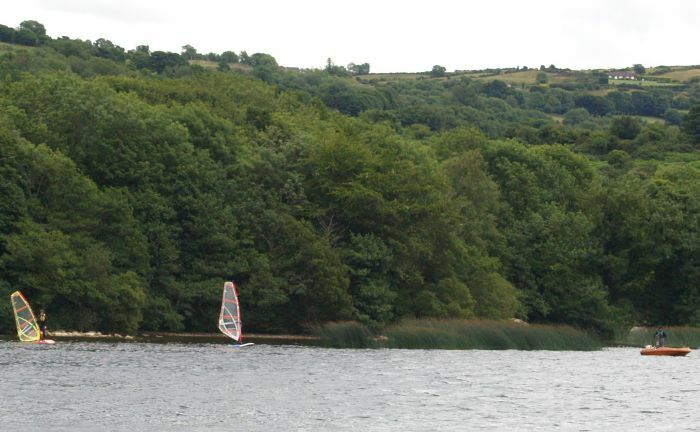 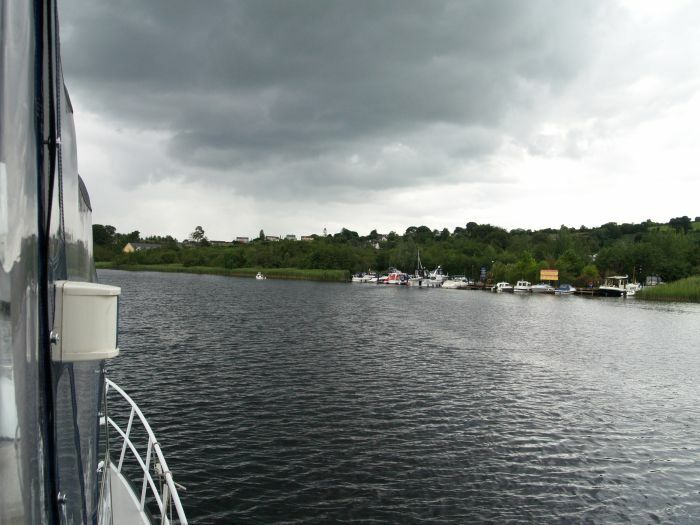 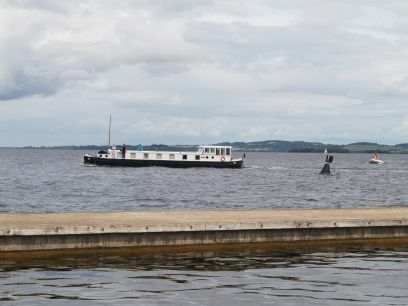 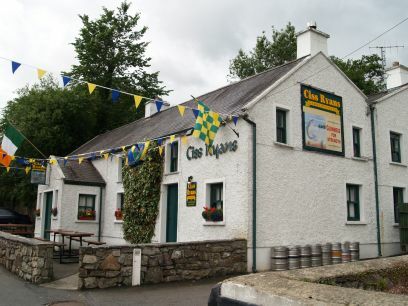 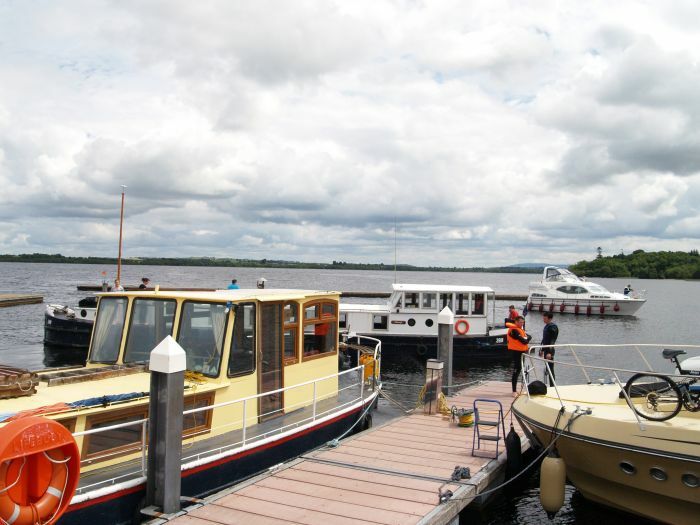 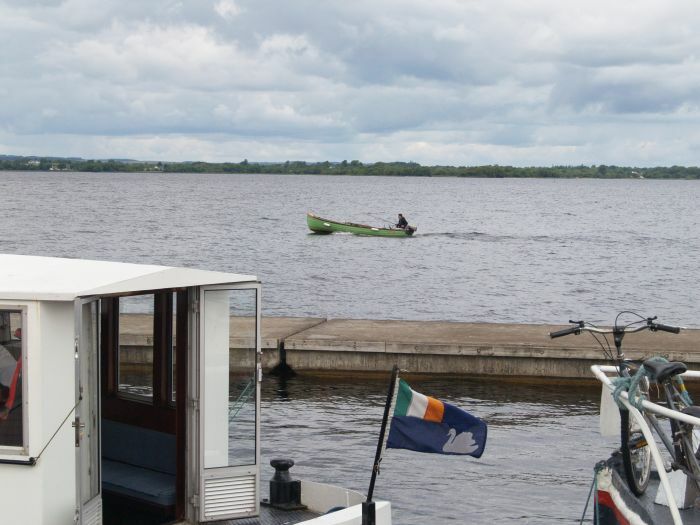 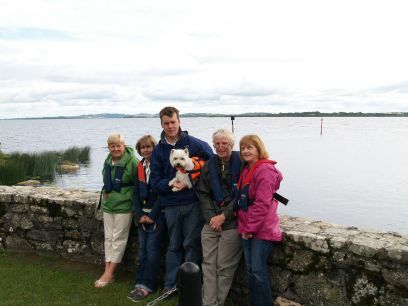 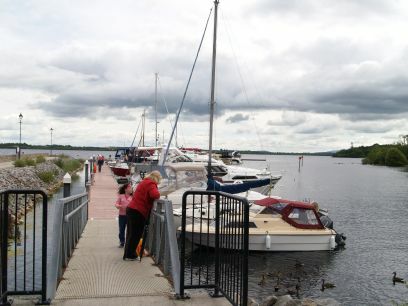 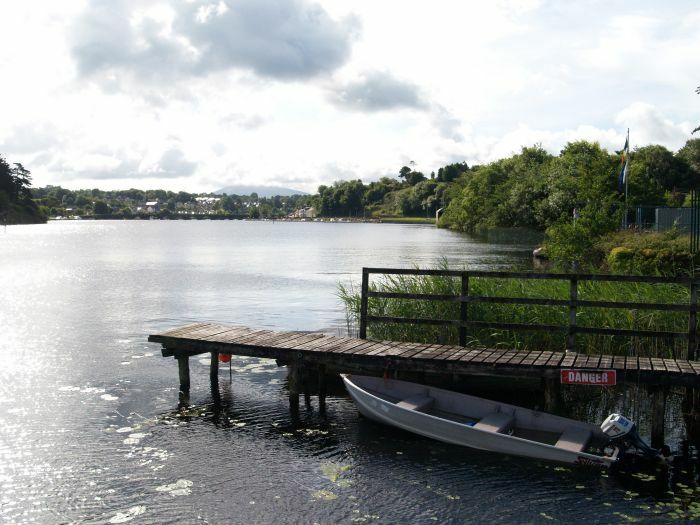 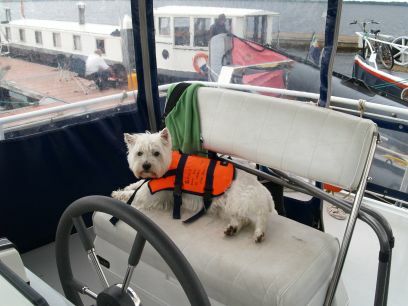 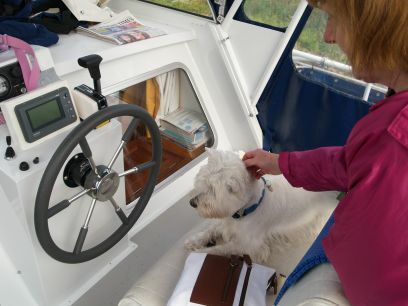 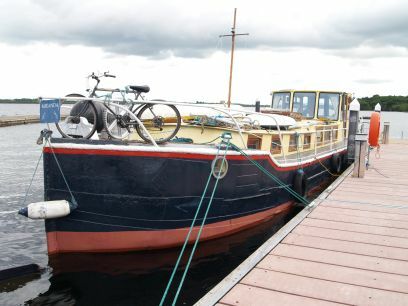 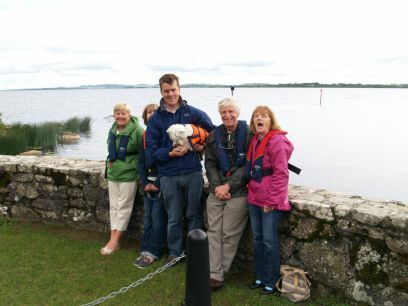 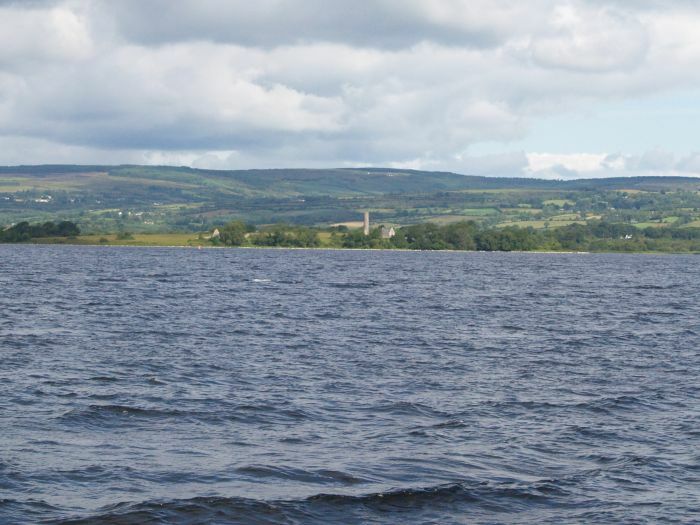 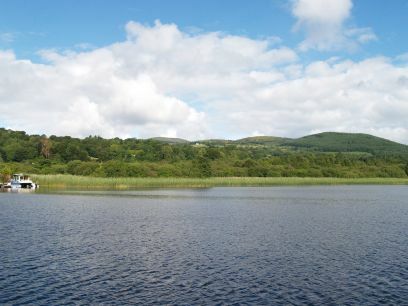 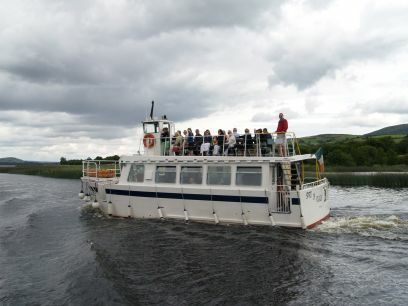 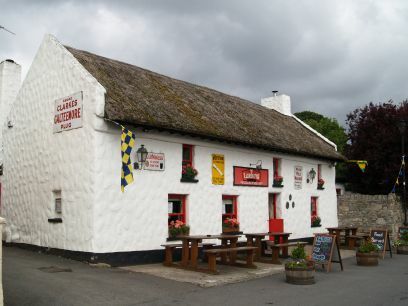 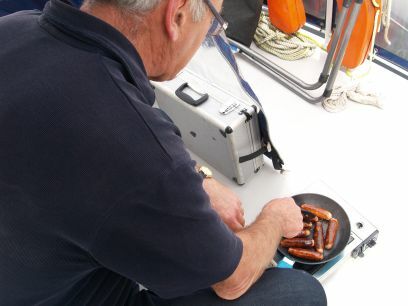 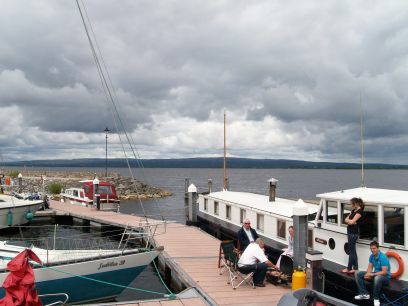 It must be great fun to go on a boating holiday on the River Shannon, cruising through peaceful countryside!